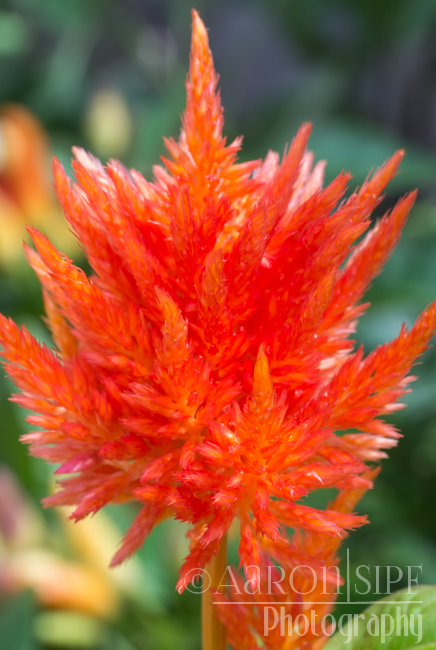 Also known as Celosia argentea. Plume plant. Feathered Amaranth.